Listen to our happy students! 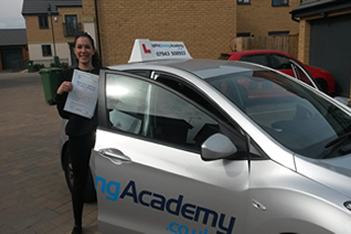 of driving lessons in Peterborough and Norwich. We’re so confident that you’ll be satisfied and stay with us that we’ll offer you the first 10 hrs of driving lessons in Peterborough or Norwich for the fantastic price of just £227. Check out our customer reviews from real students who’ve learnt to drive with MPH and read for yourself what real people say about MPH Driving Academy, our instructors and our driving lessons. 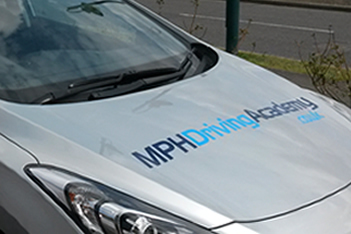 Based in Hampton Hargate, Peterborough and set up by local resident Mark Peter Howes in 2007, the MPH Driving Academy is available for driving lessons in both Peterborough and Norwich. I choose MPH Driving Academy because I read very good reviews. I find out about MPH Driving Academy in Internet Web site. I search in Google for driving schools in Peterborough. My experience learning to drive was different. I had good days and bad days. Before my first lesson I was expected it will be easier. Jinda use right methods of the teaching for me. He always explain me everything. He never pushed me too hard, but he never let me give up. Sometimes I thought he believed more (that I can learn everything) than I believed. I can say very big thanks to Jinda. He always cheer me up. Of course I would recommend MPH Driving Academy others. I think MPH Driving Academy cares about their students. I can say big thanks! 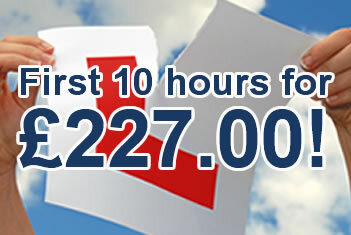 To Book your First Driving Lesson with MPH Driving Academy, Get in Touch Now!